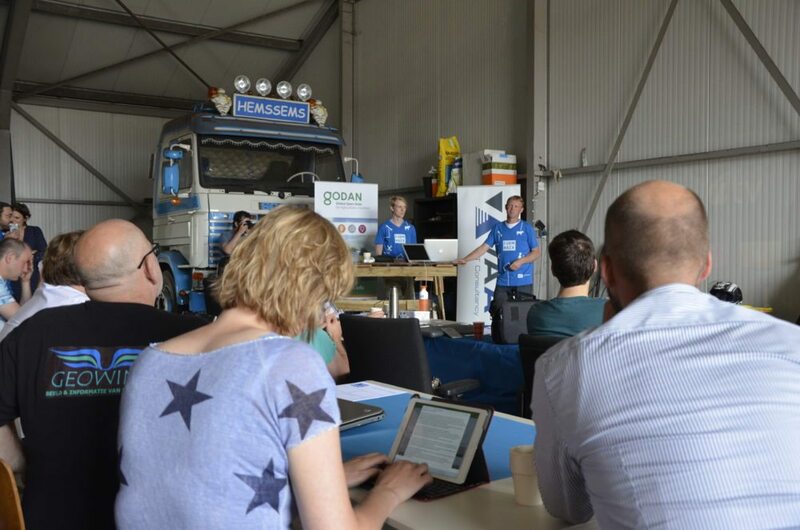 In June and July this summer a series of on-farm hackathons was organised in the Netherlands, an initiative supported by Godan. Three dedicated teams consisting of coders, hackers and designers worked for 32 hours on specific challenges of individual farmers. 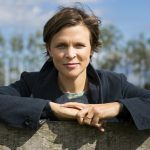 In a series of blog posts we present the challenges and results of the four FarmHacks. Last week we presented the first FarmHack (HYPERLINK). 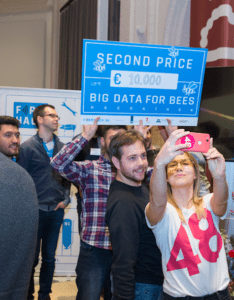 The second hackathon evolved around the challenge of how we can help farmers to handle drone- and satellite data and manually adjust variables in order to tailor machine instructions. 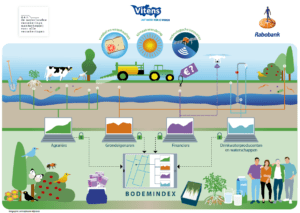 The bottom line: farmers prefer data collection and analysis "by farmers" above data collection "from farmers”. 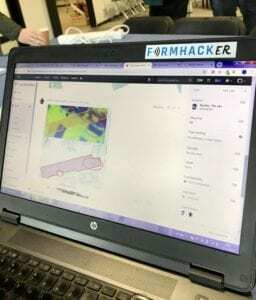 FarmHack.NL is a Dutch partnership that is building a rich and divers ecosystem around farmers consisting of tech savy coders, creative designers and committed business developers. Godan supports the proactive sharing of open data to make information about agriculture and nutrition available, accessible and usable. 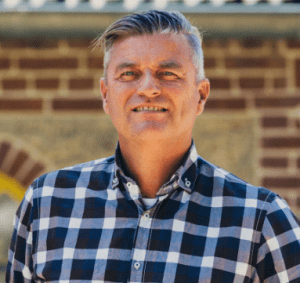 They share FarmHack.NL’s mission to encourage collaboration and cooperation between stakeholders for data and tech-driven innovation in agriculture. As such they are one of the strategic partners of the initiative and also made some funds available to document the proceedings of the hackathons. 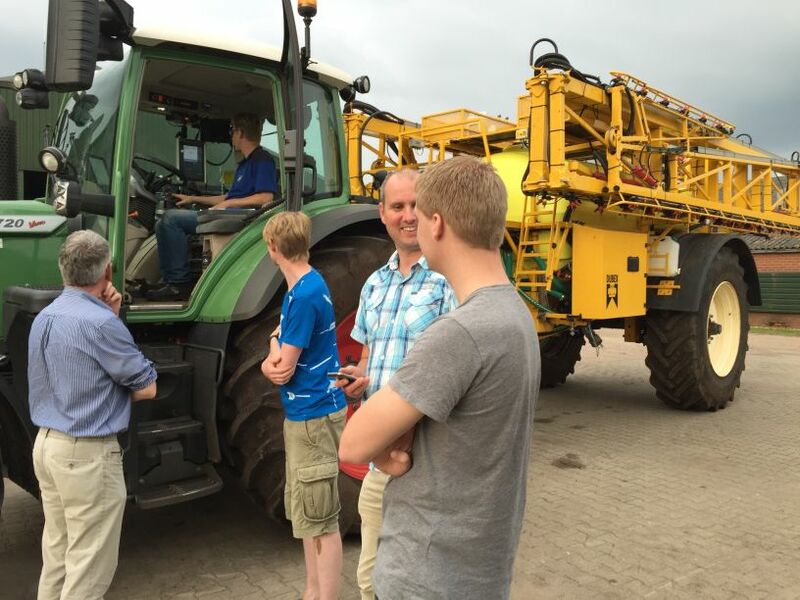 During the second FarmHack we visited farmer Nanne Sterenborg, a crop farmer in the north. He has been interested in precision agriculture for some time, and is eager to take it to the next level. He wants to get as much actionable insight from his drone and satellite data, to determine crop growth and build a system of analysis that allows Nanne to tailor his machine instructions. 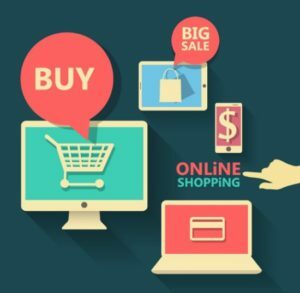 This allows him to include and anticipate personal knowledge and specificities about his fields, instead of working with generic instructions coming from his tech providers. Four interdisciplinary teams dedicated themselves to come up with smart and innovative solutions. The winning team came up with a proof of concept to instruct Nanne’s tractor to automatically decide how much pesticide to use, depending the number of the leaf mass per plant, applying variable rate within a field. The runner up built a corresponding application which automatically processes data and calculates variables of interest. This information can be used to create tailor made machine instructions. The app also included a functionality that enables manual adjustment of variables. 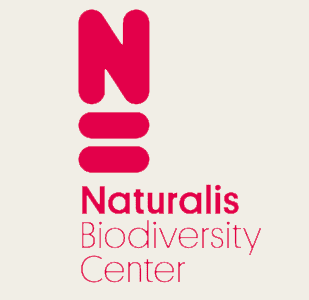 The other two teams worked on exploring the possibility of using low-flying drones to make images and detect Colorado beetles and the possibility of building a Low Power Wide Area Network (LPWAN) to build a regional early warning system for Phytophthora.